Our goal is to bring sport lovers premium ranges of clothing and equipment, this is created through working side by side some of the best athletes in our country. Whether you’re passionate about weightlifting, cross fit or combat sports, we have the armour created by the best, just for you. When working out, you want to wear clothes which you can feel comfortable in from the very first rep to the last. We’ve designed our clothes with athletes for maximum comfort, flexibility and style. Be proud and confident in the gym kit you love. As the popularity of urban gym fashion skyrockets across the globe, never has it been more powerful to look good when working out. Shop through our ranges to discover new styles which will not only make you look great visually but add to your performance and make your stats look better too. Our athletes are professionals or champions in their chosen sport, and they are at the heart of our product development. They help us pick key materials and aesthetics to make the perfect products for you. 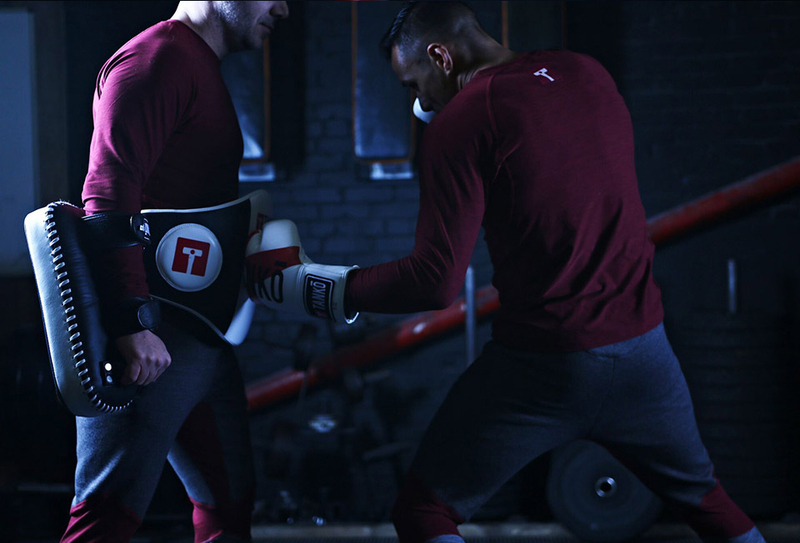 From boxing gloves to wrist wraps, our Tanko equipment is champion-approved. It has been tested, endorsed and used by the best athletes in the business. Who said gym equipment had to be expensive? We always prioritise quality first, but that doesn’t mean we don’t discount our items every so often. Be sure to keep an eye on our clearance section for our latest discounted products.